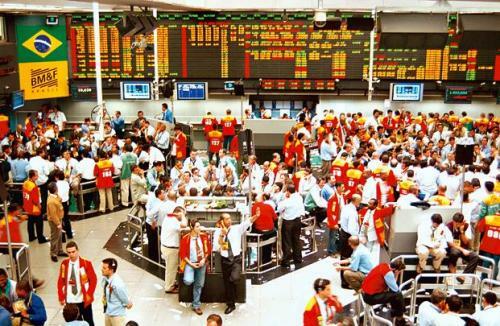 The economy of Brazil has the inward oriented economy and moderate fee markets. In the western hemisphere, Brazil has the second largest economy. In Latin America, it takes the largest one. Brazil was one of the fastest growing economies in the world in 2000 till 2012. The growth rate for the GDP at that time was five percent. Therefore, it takes the sixth country with largest economy in 2012. 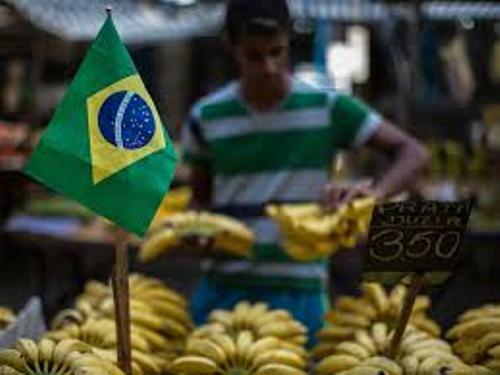 The officials had done anything to boost the economy in Brazil. Since 1990s, there have been several important steps conducted by the government to open and liberalize the economy. Therefore, the private sector in Brazil can be developed. Get facts about branding here. 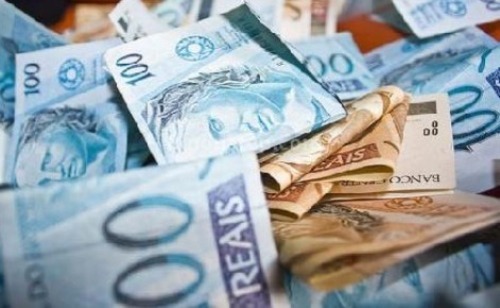 Brazil is ranked as the fifth largest number of billionaires in the world based on Forbes in 2012. The country is a member of various economic organizations such as Cairns Group, WTO, Mercosur, G8+5, Unasul and G20. The primary sector in Brazil is the service sector. It contributes to 67.0 percent for the GDP. The industrial sector is also important for it contributes 27.5 percent for the GDP. 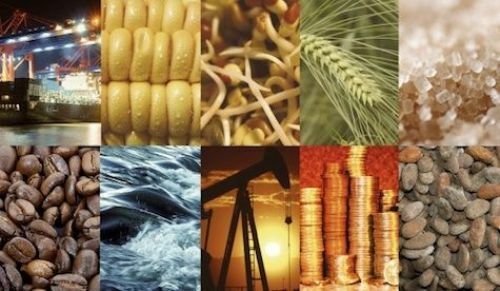 The agricultural sector occupies 5.5 percent from the total GDP of Brazil in 2011. Find out facts about agriculture here. Now let’s find out the labor force in Brazil. 71 percent of all people who engages in the labor force work in the service section. 10 percent of people are in the industry section, while 10 percent of them are in the agricultural sector. 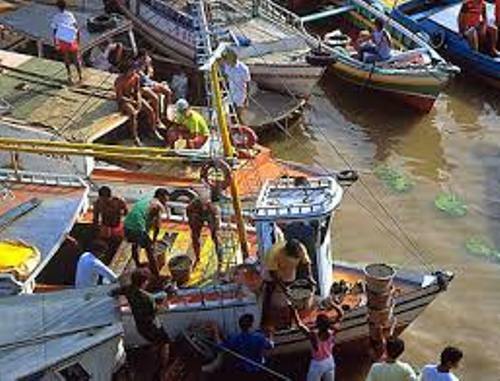 The total labor force in Brazil is 100.77 million people. One of the important programs which can generate 2 million jobs for the Brazilian people was The Land Reform Program. The economy of Brazil is also boosted by the packaging sector. This country also generates the short fiber timber cellulose. The industries in Brazil are related to aircraft, steel, automobile, consumer durables, and petrochemicals. Do you have any opinion on facts about Brazil’s economy? Let’s find out the interesting information about the drinking water packaged in a bottle in Facts about Bottled Water.